Invictus Gaming ex-player Liu «Zzitai» Zhi-Hao became a part of Snake eSports League of Legends roster. He will play on Mid Lane position in the team. Liu Zhi-Hao has been playing for Invictus Gaming for the past 4 years. This information appeared on Yahoo eSports portal. Liu «Zzitai» Zhi-Hao started his career of a professional esports player in 2011, when he was only 13 years old. After a year, when he was 14, he signed a contract with one of the biggest Chinese esports organizations Invictus Gaming. In this team, he has been playing on Top Lane and Mid Lane positions. In 2012, he managed to take 5-8 places in World Championship 201 and become a vice-champion of G-League 2012, LPL Spring 2014, Demacia Cup GF 2015. Except for that, he was also a champion of NEST 2016. In 2016, Invictus Gaming took 7-8 place in LPL Spring 2016 and LPL Summer 2016. As a result, the team did not manage to pass to World Championship 2016. 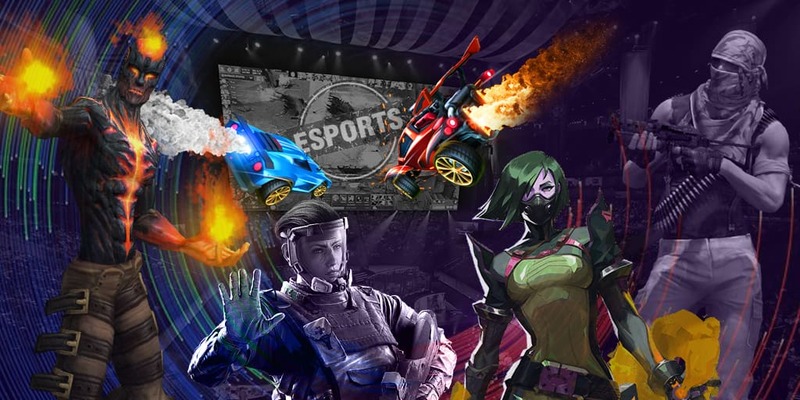 Snake eSports created their own League of Legends roster in 2013. In 2015, the team took the third places in Demacia Cup and NEST 2016. Except for that, the team took 5-6 places in Spring Split and Summer Split. Players from Snake eSports qualified to the World Championship 2016, but lost in the second round in a match against Team WE.